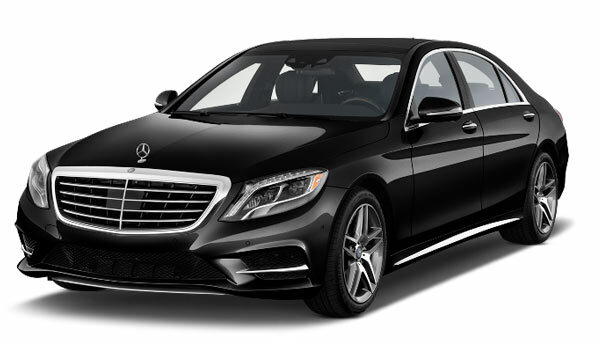 Melbourne Premium Chauffeurs are the world’s premier chauffeur cars service in Melbourne. We offer a high level of service for your Melbourne airport transfer, Business trips, Social and Wedding travel. The private transit service is available across all the locations in Australia. We ensure comfortable, timely & high class business transfer around the city and its suburbs. We ensure that the travel should be most luxurious and comfort as per client’s desire. We offer a variety of luxury vehicles – driven by experienced Melbourne chauffeurs – to fit your every need the best. 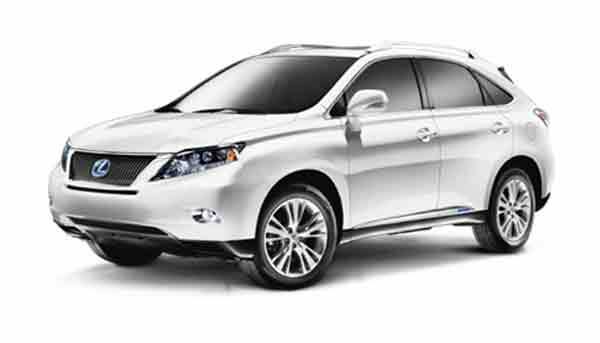 Each vehicle differs from another in capacity, features of comfort and booking terms. It’s our priority to keep the highest standards of travelling service each time, that’s why the vehicles are regularly maintained for your enjoyable journey. 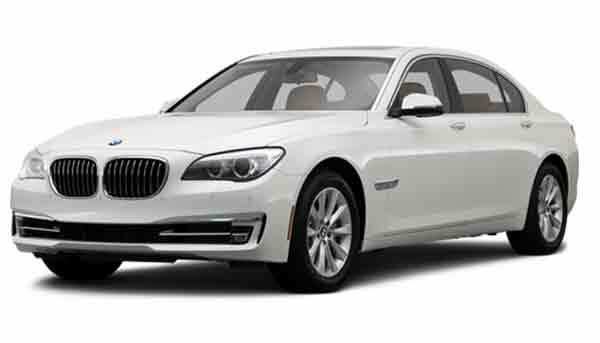 The chauffeur cars in Melbourne include Audi, BMW, Mercedes, Holden, Chrysler, Porsche, Lexus and few other luxury models. The cars are fully equipped with the top quality leather stuffing to offer you the comfortable ride. For our valuable clients, we likewise offer baby seats upon special requests. Melbourne chauffeurs are fully committed to provide flawless service to every new and existing customer. The quality and range of Company’s client base is recognition of our effort in constantly achieving excellence service. Our chauffeurs are known for their courteous and impeccable service. We can maintain professional and timely standards of service in the best possible way. Your driver can get you there promptly and in comfort at any time of day particularly from airport transfers, business meetings, fine dining to shopping. There are no additional and hidden charges of our Melbourne taxi or chauffeur service. We are ready to fulfill any special need you have in mind! For your convenience, we accept all the leading credit cards & EFTPOS transactions. We provide a highest standard chauffeur services that is reliable, safe and affordable. Our Melbourne chauffeurs are highly skilled and promise to pick you from anywhere, on time. This gives us the client’s confidence for right desired services. 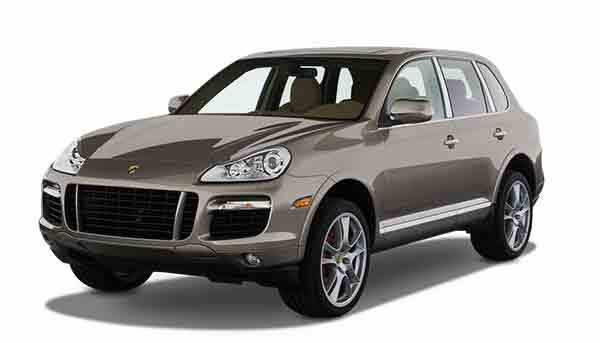 Melbourne airport transfers provide you a safe and clean luxury car. 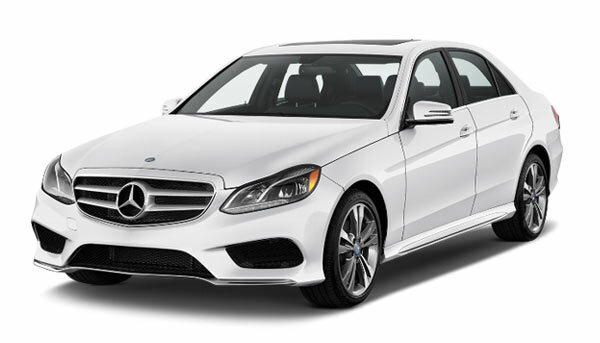 We offer a wide range of luxury vehicles to fit your needs and desires. Our professional services ensure you the most comfortable and deluxe journey. 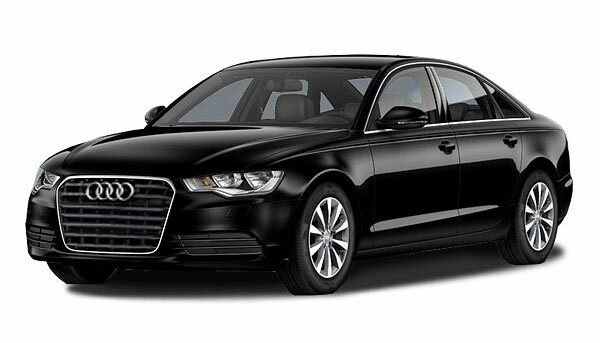 If you are looking for luxury chauffeur cars in Melbourne, we are one that you can trust on. You can place utmost confidence on us to transport safely from one destination to another. Our chauffeur services will make you feel refreshed and enjoyable. We are one of the most prestigious, efficient and reliable Chauffeur service in Melbourne. With a fleet of luxurious cars, we assure that you will never be disappointed. Our aim is to gain the customer’s trust with true feedback. Feel free to contact us for a comfortable Chauffeur Service in Melbourne. At Melbourne Premier Chauffeurs, we offer cars for your desired tours and trips around the Melbourne. Book us to experience the luxury ride and royal handling. 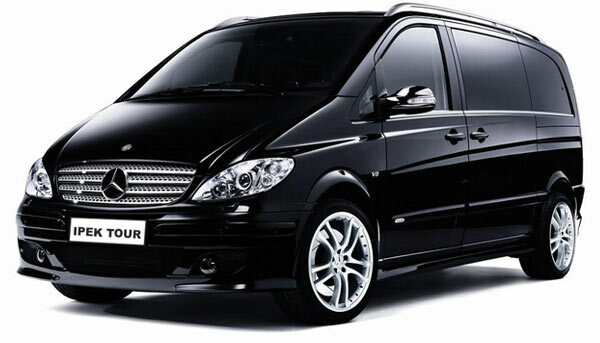 We pride ourselves in offering comfortable People Mover Van in Melbourne. These Vans are supplied to all of your occasions including weddings, engagement parties, and other events. We proudly offer one of the most competitive and affordable prices to our customers. 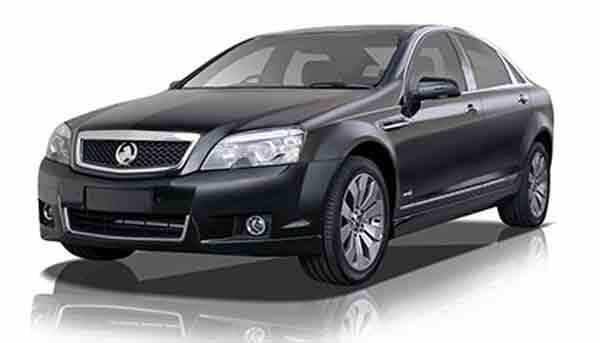 Melbourne Premium Chauffeurs are the world's premier Chauffeur Cars Service in Melbourne. We offer a high level of service for all your Airport Transfers, Business trips, Social and Wedding travel. Thanks to Melbourne Premium chauffeurs, we had a great time at Melbourne Regent Theatre. 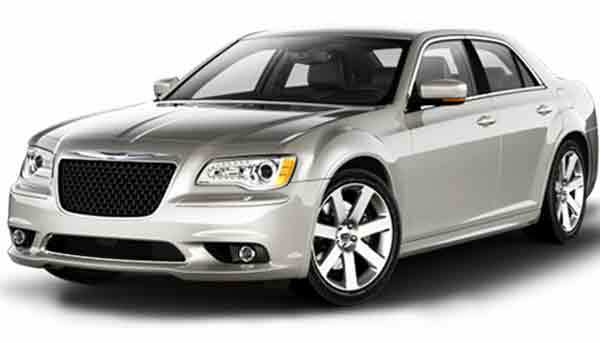 This was the best chauffeur service we have ever experienced and will continue with your company for other occasions. Sonja Duric , General Manager, Coca Co.
Just want to say thank you for all of your efforts. Your driver was a real gentleman and it was a pleasure to deal with. My wife felt special due to the services you provided. I am very appreciative. 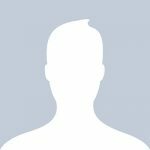 My name is Ken and I am a business broker here in Melbourne. I have been using your services for several years. During this period, i have used it for local, country and airport trips. You guys are always very professional and on time. Even when I had slept in an early morning flight, the driver waited for half hour. So, i can’t risk using another service. 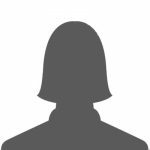 I am writing you to say, thank you very much for organizing a chauffeured car for my function on Saturday night. I was driven to Port Melbourne. Ray my driver was on time for pick up both ways. I particularly loved the pick-up, coming home as he had the car reversed up and waiting patiently for me. There was no waiting around. He was a true gentleman and I would recommend you to my friends and colleagues. I have no words to describe how good everything went on our special wedding day. Your BMW was beautiful and driver Nick was great. I just wanted to say a big thank you. Melbourne Premium Chauffeurs - Specialists in airport transfers & business class travel services.